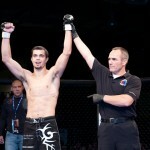 Do you need a Professional Mixed Martial Arts Referee for your next event? If cheap nfl jerseys you need to hire a Professional Mixed Martial Arts Referee for your next event consider Brian Beauchamp. 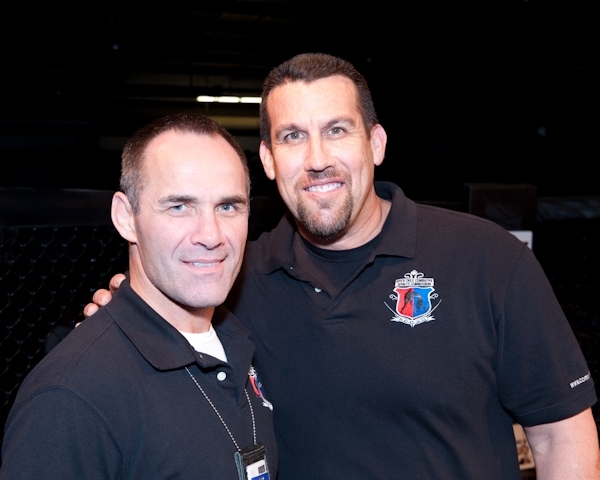 Beauchamp, who has studied under world famous UFC referee Big John McCarthy and graduated from his COMMAND referee certification course, has officiated under the Maximum Fighting Championship (MFC) banner in Canada, broadcast on HDNet, as well as XCC, XKL, PFC and KOTC. 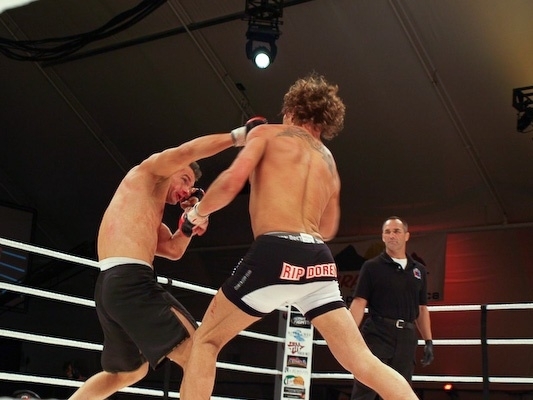 He has also shadowed referees Herb Dean and Mario Yamasaki at UFC 107 in Memphis, Tennessee. 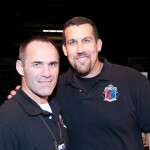 Keep reading for more details about Mr. Beauchamp and how to contact him to referee at your next event. 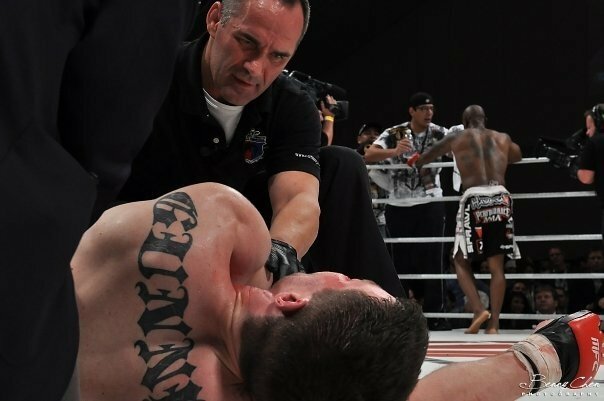 Brian’s pedigree in Martial arts is second to none and he is arguably one of the most decorated athletes to switch over to refereeing MMA. 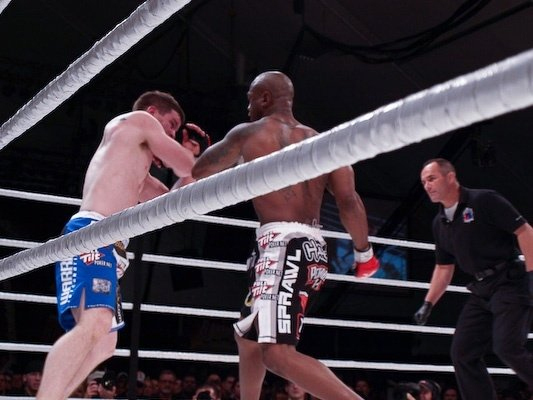 He is a 3rd Degree Black Belt in Judo and a former member of the Canadian National Judo Team, as well as a BJJ Brown Belt and 4 time World Masters Champion in Brazilian Jui Jitsu. 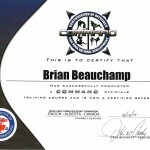 Beauchamp is currently licensed to Cheap Jordans Sale referee Professional MMA in Michigan, Indiana, California and Canada with licenses in several other states pending. You can contact Brian at 647-225-8100 or email him at its@ica.net oakley womens sunglasses and inquire about his availability. Tagged Brian Beauchamp, MMA Referee. Bookmark the permalink. 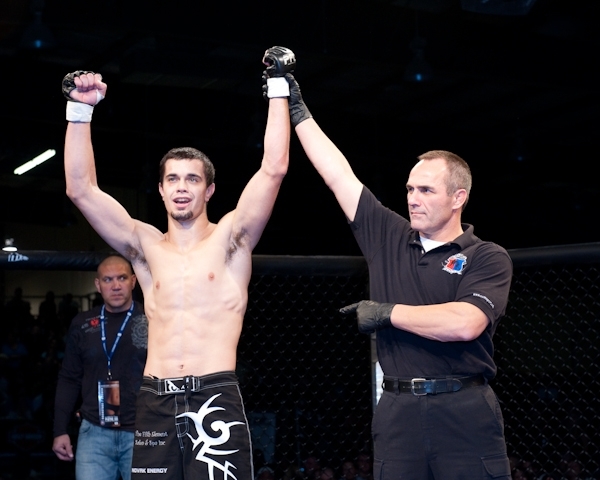 Brian Beauchamp the student of Big John is now consider one of the best referee in any kind of marital arts competition. 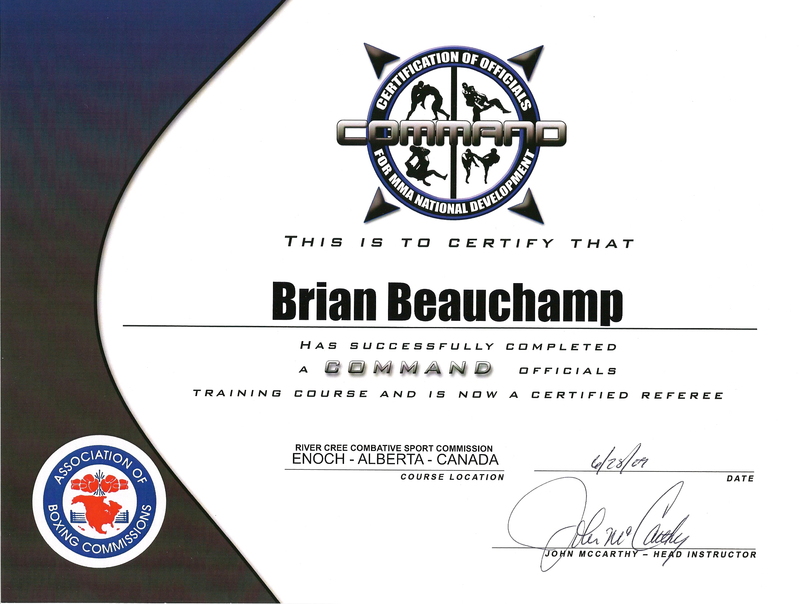 He also done the COMMAND referee certification course. So he has the ability to make the proper judgement.